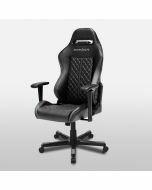 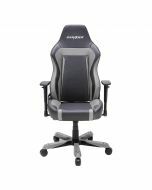 The Formula Series DXRacer OH/FD101 chairs are manufactured under strict quality standards to offer our customers the ultimate level of luxury and comfort. 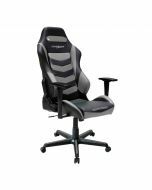 Although this chair was originally designed to heighten the gaming experience, it is sure to become your seat of choice for working and relaxing, too. 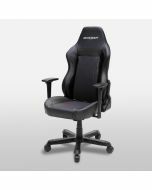 No matter the activity for which you use your DXRacer, it will take your experience to the next level. 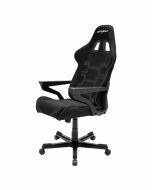 Unlike most office chairs on the market the DXRacer chair has a higher backrest to support the entirety of your spinal column, from pelvis to neck. 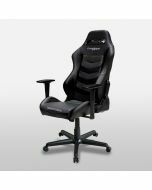 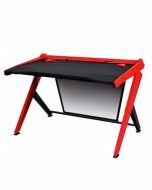 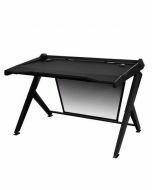 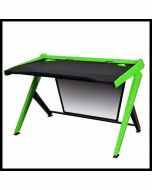 Our chairs offer a stable nylon five-point base with a gas spring, allowing the user to adjust for varying heights to better meet the needs of your office or computer desk.